BAP is platform for binary analysis. 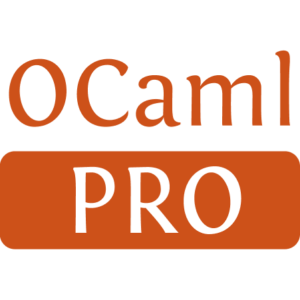 It provides an OCaml library, a set of tools and Python bindings. 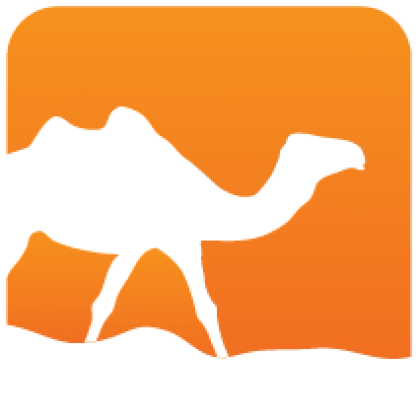 It also has a JSON API, exposed with bap-server utility.